A hiking blog with pretty pictures. A great circuit walk up the prominent and rocky Mt Roland, returning via Mt Vandyke for variety. There are fabulous 360 degree views from the summit of Mt Roland, so aim to do this one on a clear day. The circuit ascending Mt Roland and then descending via Mt Vandyke exceeded my expectations. The excellent 360 degree views from the summit of Mt Roland take in the flat expanse of land to the north and east, and the other peaks in this range to the west. Further west there are distant and famous peaks in Cradle Mountain National Park. It’s an impressively rocky and quite prominent mountain range (from most angles), and the circuit taking in Mt Vandyke is varied: It starts in lush forest and then rises onto an alpine plateau, passes boulder fields, and visits two rocky peaks which both require a bit of a scramble. The return track is very steep but this adds a bit to the sense of adventure. 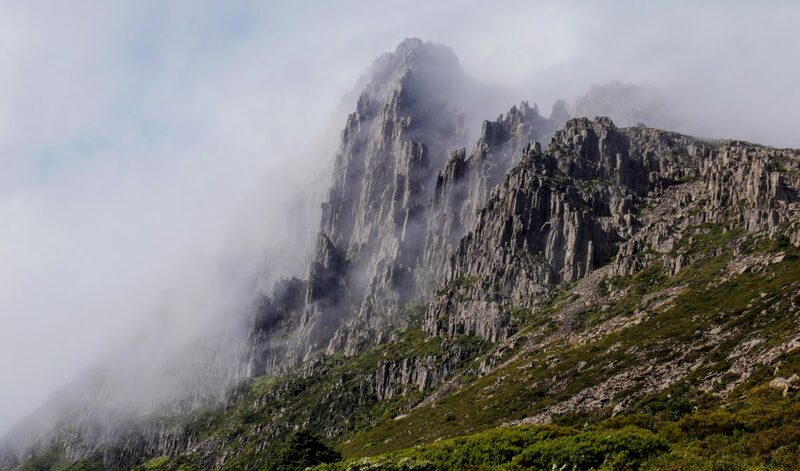 Climbing the distinctively rocky and prominent peak of Barn Bluff (1559m) in Cradle Mountain National Park makes for a classic Tasmanian alpine day walk. The rocky summit of Barn Bluff (1559m) pops up out of an alpine plateau and cuts a striking figure (… although confusingly it’s not the featured image of this post). I first saw it from the summit of Cradle Mountain on a trip to Tasmania in 2008, and although it looks quite remote, it can in fact be climbed on a longish day walk: one of Tasmania’s best. On the day we did it the weather was all over the place, with snow squalls and mist adding to the sense of adventure. Luckily the weather cleared enough to reveal most of the fabulous views the area is famous for. This walk in the Walls of Jerusalem National Park visits two substantial alpine lakes, both backed by the rugged summit of Mt Rogoona. 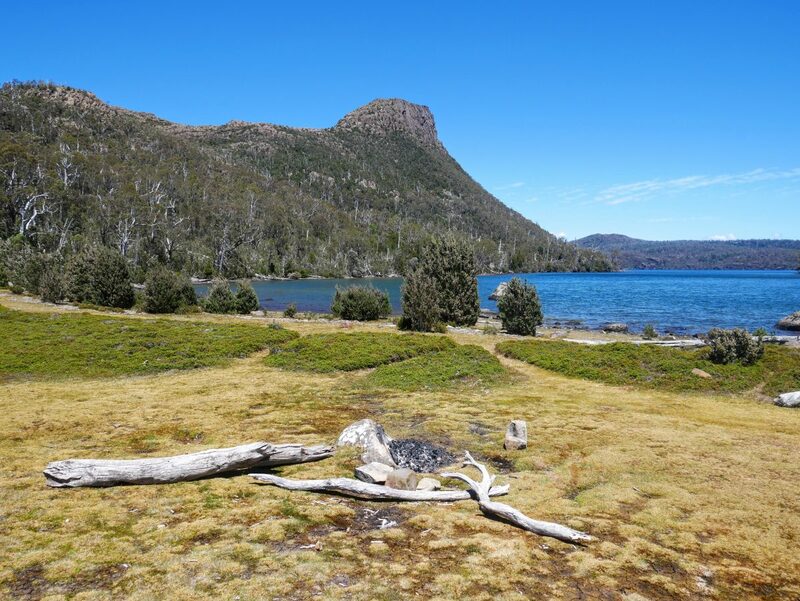 This walk in a lesser visited part of the increasingly popular Walls of Jerusalem National Park visits two biggish alpine lakes, both backed by views of the summit rocks of Mt Rogoona (1350m). In early 2019 there were still substantial fire affected areas, but they often added an interesting aesthetic to the scenery. 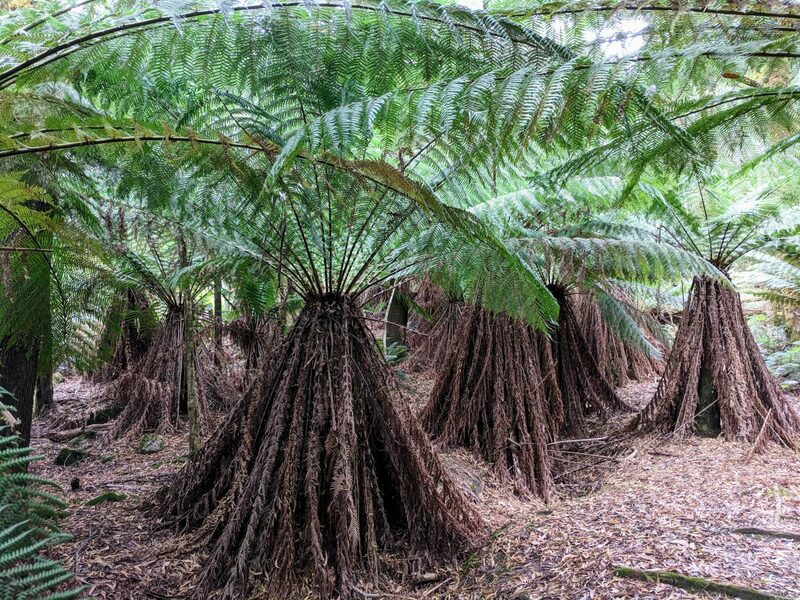 A pleasant circuit walk in the Dial Range, climbing two low peaks, then returning through attractive tree ferns on a section of the Penguin Cradle Trail. A 1500m ascent to the summit of Mt Bogong (1986m) provides excellent alpine views and a pretty decent workout! 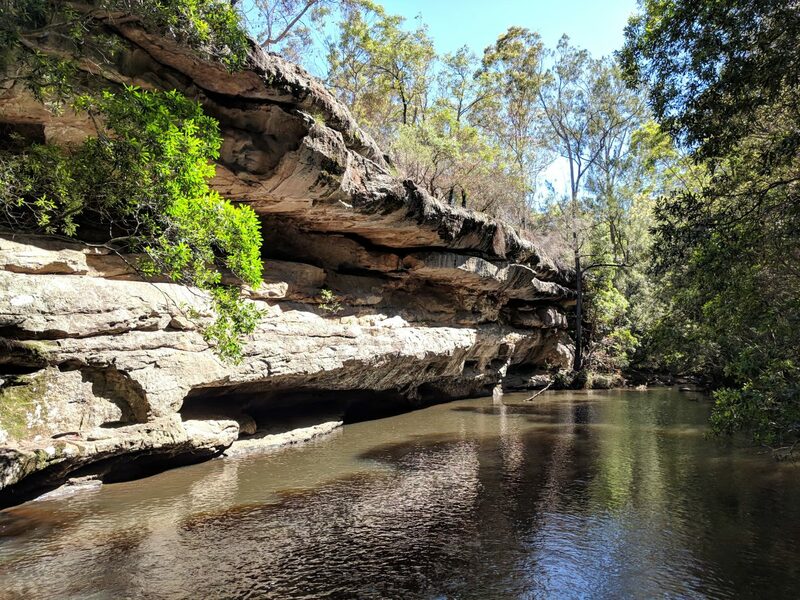 A very pleasant walk through a small but atmospheric gorge formed by Bomaderry Creek. There are rocky overhangs, small cliffs, and a variety of vegetation. 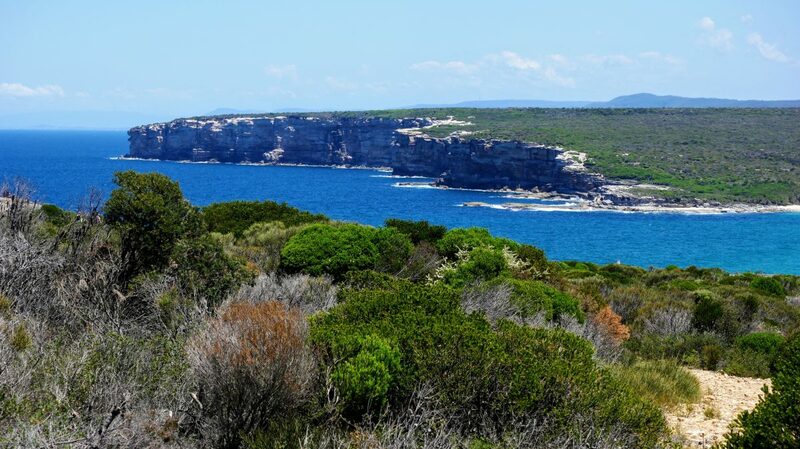 A very pleasant walk through open forest, along long beaches and over colourful rocky headlands. And you’ll likely come across various birdlife along the way. The long but interesting walk into Monolith Valley will reward the enthusiastic hiker with 360 degree views of large rocky outcrops and shear cliffs. 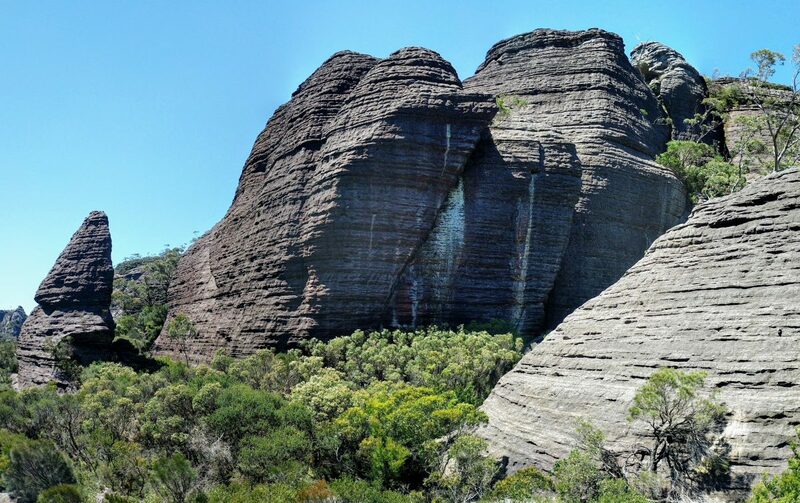 One of the classic NSW day walks, the trek into Monolith Valley is often overshadowed by an ascent of the Castle. For sure the Castle is a must-do walk, but Monolith Valley is an excellent alternative for a different kind of spectacular. The walk into the area along the Castle walls is already awesome, and the views of Monolith Valley are first seen by continuing just past a chained section of Nibelung Pass. There you can climb one of the smaller monoliths for 360 degree views of huge textured rock landforms and distant cliff faces. 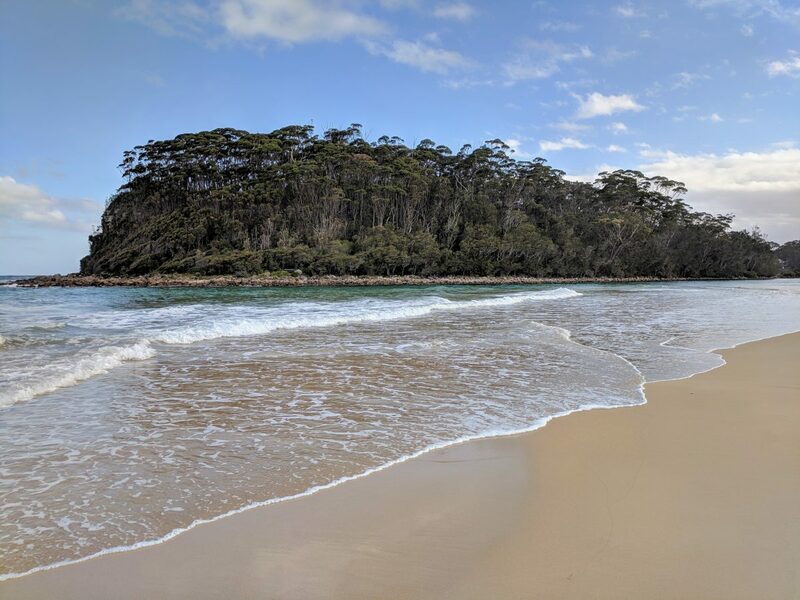 A great section of the classic Royal National Park Coast Track, and you can make a circuit of it by heading inland on the way back (and avoid the crowds in doing so). 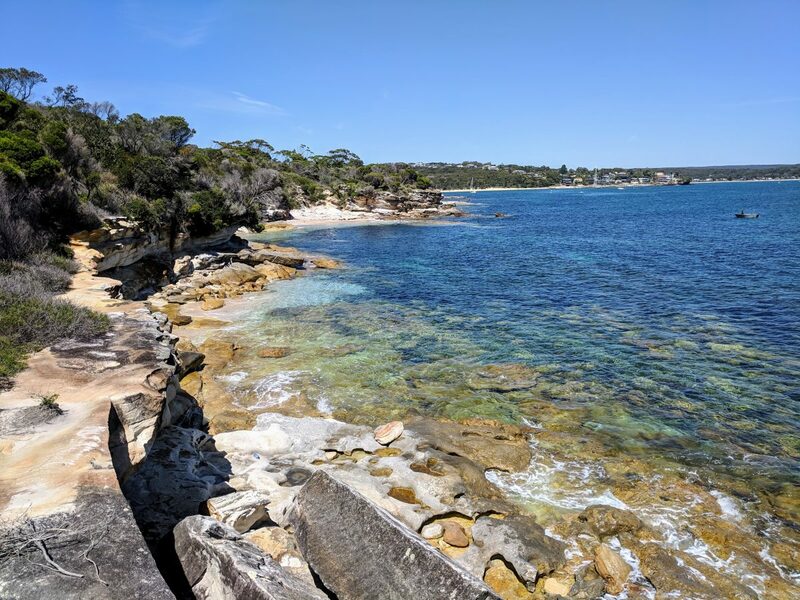 A short circuit walk in the Royal National Park near Bundeena, taking in beautiful coastline, and you can extend it by continuing along the classic Coast Track to Marley Head or beyond.